London (Jan. 27, 2014) — Robert S. Leaf, BJ ’52, MA ’54, has been named one of Britain’s 500 Most Influential People by The Sunday Times and Debrett’s, a company most famous for its annual catalogue of British aristocrats since 1769. Leaf was cited for his 50 years of work in public relations, which “makes him the father of PR,” The Sunday Times said in its Jan. 26 special four-page announcement. Twenty honorees were selected for each of the 25 categories, which include sports figures, journalists, fashion experts, artists, engineers and lawyers, among others. An exhaustive search among the most significant individuals and institutions in Britain was conducted to compile the list. Those selected demonstrate outstanding qualities of influence, achievement and inspiration. In addition to Leaf, others featured include the Prince of Wales for his work with more than 350 charities; Sir Elton John, for both his music and charity work; novelist Hilary Mantel; model Kate Moss; actress Emma Thompson; soccer player David Beckham; and chef Jamie Oliver. “They persuade, they inspire, they change lives and fuel ambitions – how do they do it?” The Sunday Times asks its readers. In 2011 Leaf received the Missouri Honor Medal for Distinguished Service in Journalism, the School’s highest recognition. Leaf is one of the world’s most knowledgeable counselors on international public relations. 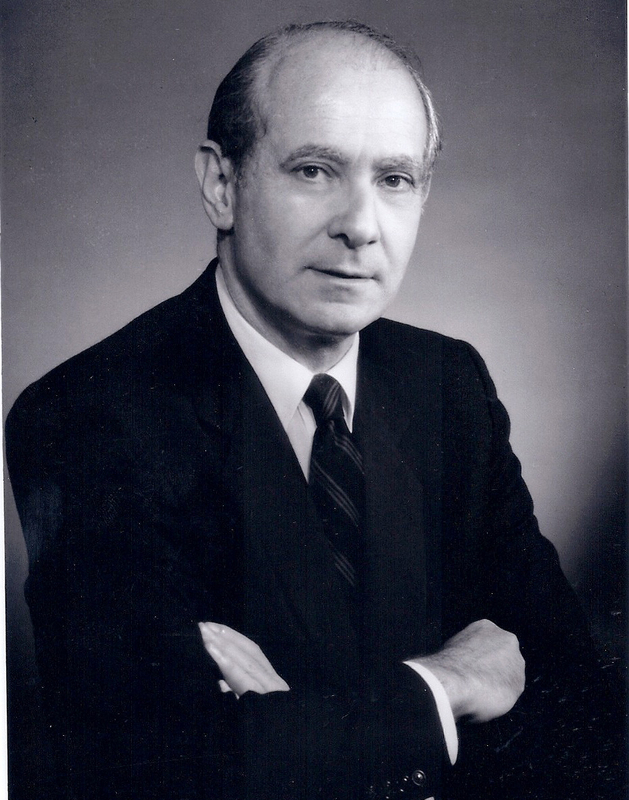 He began his career in Burson-Marsteller‘s New York office in 1957 as the company’s first trainee. In 1964, he moved to Brussels to open new offices in Europe, then, in 1967, to London, as chief executive of international, where he guided Burson-Marsteller’s expansion in Asia, Australia, Latin America and the Middle East, and for two years (1986-1987), directly supervised Burson-Marsteller’s Asia/Pacific operations from Hong Kong, returning to his London base in 1988. His memoirs, “The Art of Perception,” were published in 2013 and as a result, he has been lecturing at universities in the U.K. and U.S. In 2000 Leaf won the Institute for Public Relations first Alan Campbell-Johnson award for outstanding contributions to international public relations. He is listed in Who’s Who in the World, Who’s Who in America and Who’s Who in International Business and Debrett’s People of Today. Leaf is included in the American Biographical Institute’s “Great Minds of the 21st Century” edition.